Zurich House - at the heart of the action. Zurich House is strategically located at the foot of Commercial Bay and Queen Street, opposite Britomart Transport Centre and close to the ferry terminal. 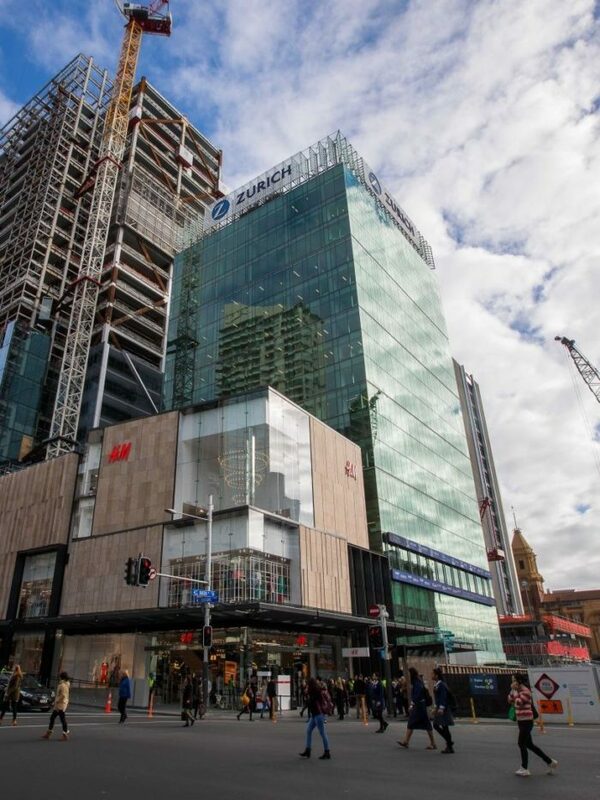 Once Commercial Bay is completed, Zurich House will have a seamless connection to the world class Commercial Bay retail environment. 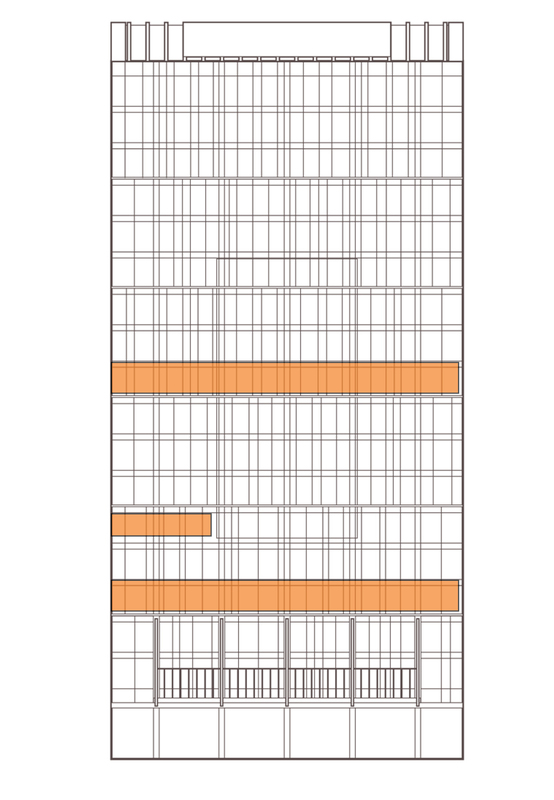 Zurich House features 15 levels of high-quality office space, end of trip facilities and an onsite concierge service. As part of the Commercial Bay development, a new lobby is planned for completion in 2019, creating a premium client experience. 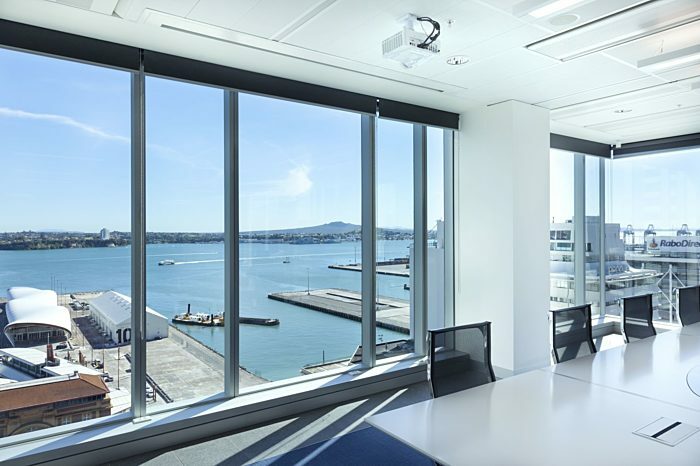 The building has achieved a 5-star rating for environmental sustainability under the New Zealand Green Star system and has a 3-metre high stud allowing ample natural light. View the Commercial Bay Precinct here. With striking harbour city views, Zurich House at 21 Queen Street sits at the heart of the action. For building enquiries talk to Peter.